We invite you on October 20-21, Friday and Saturday, to visit the exhibition and expand your knowledge about the opportunities in the real estate market. Metro Levoberezhnaya, Exhibition Center on Brovarsky Avenue, 15. Entrance 2С, pavilion №2. The entrance for visitors is free. Please register for an invitation. If you have not yet determined with the country of investment, you do not have information on the cost of objects and even the ways of lending and installments - you are already on the right track-your road to the exhibition. The object of the event is "International Real Estate-2017": to provide complete, professional information and services for anyone interested in investing, buying, selling and renting of real estate in Ukraine and abroad. The main sector of the exhibition is "International Real Estate-2017"
• Consultation, advices, familiarization tours. 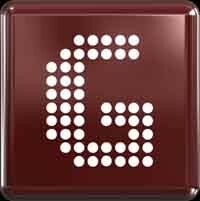 • assessment of the profitability of investments, lease conditions, etc. Exhibitors: real estate developers, investment companies, their representative offices in other countries, real estate agencies, real estate acquisition consultants, etc. The exhibition is an important forum for establishing and maintaining of business contacts in implementing the investment programs. A marketing strategy of the events is planned so that at the exhibition a number of investment - attractive projects from institutions and companies of various forms of ownership in Ukraine, Europe, Asia for people, who buy property for life and relaxation and for business would be presented. We hope, that the 28-th international exhibition-forum "International Real Estate" will become a significant event in 2017 on the real estate market, which contributes to improvement of the investment climate and increasing of investments in real estate! Within the framework of the exhibition, seminars, presentations, conferences are arranged. 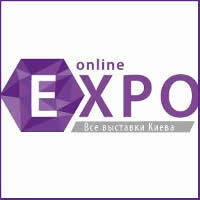 We look forward to seeing you at the most fashionable exhibition area of Ukraine! The organizing committee of the exhibition. • Assessment of prospects for the development of your project, demonstration of its preference, the search of financial partners, willing to participate in its development. 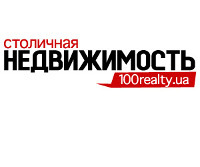 • Filling of the information vacuum and information on investments in international real estate. 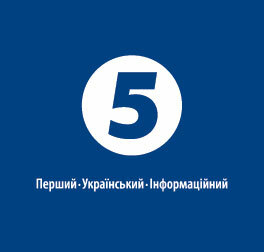 Advertising campaign includes the announcement in the leading specialized printed and business publications, news items of TV channels, radio network of all-Ukraine FM radio stations. Information about the exhibition is available from 37 Internet portals, dedicated to real estate, in catalogues and guides. 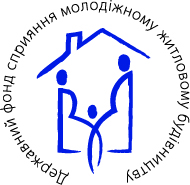 Invitations are sent to visitors of previous exhibitions and to those, who wish to visit the exhibition for the first time, who are registered on the website of the organizing committee, to Ukrainian real estate agencies and companies that are interested in visiting the exhibition by trade; to subscribers of the most popular printed papers of the country. The banner Internet advertising is being made, outdoor advertising on the streets of Kiev, the purposeful distribution of invitations via existing contacts of prospecting buyers, etc. The participation in the exhibition-forum contributes to the development of your company! We are waiting for your propositions and entries!! !